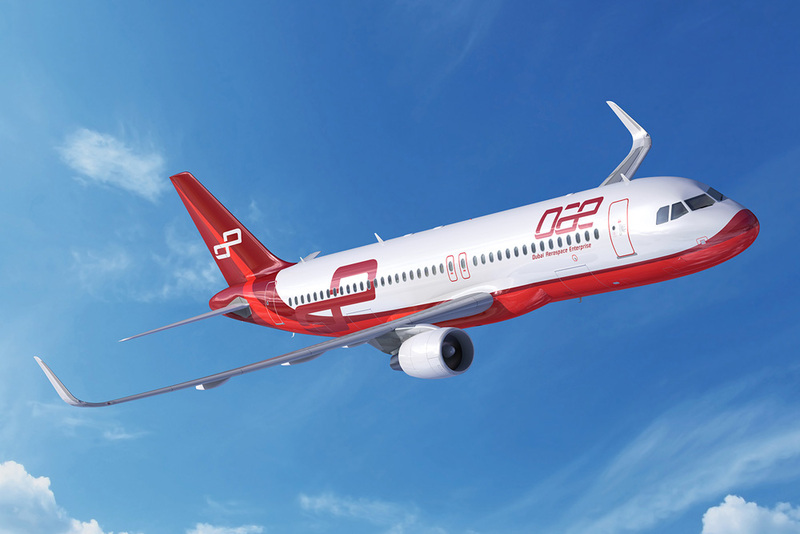 Dubai Aerospace Enterprise is looking to place a speculative narrowbody order, says chief executive Firoz Tarapore. “We would be thinking about a disproportionately large narrowbody order,” he said while speaking at the ISTAT EMEA event on 26 September. Tarapore says that DAE is the only top-tier lessor with no speculative aircraft orders, adding that sale-and-leasebacks will not be a primary source of growth for the UAE-based lessor. DAE jumped to the top 10 lessors based on portfolio value when it agreed to acquire AWAS earlier this year, according to FlightGlobal data. The company added 250 aircraft to its fleet with the transaction. DAE has 23 aircraft on order with the OEMs, Flight Fleets Analyzer shows. The orders were acquired through two portfolio purchases this year, including 10 ATR 72-600s through a turboprop deal with GECAS in March and an additional 13 Airbus A320s resulting from its acquisition of AWAS.